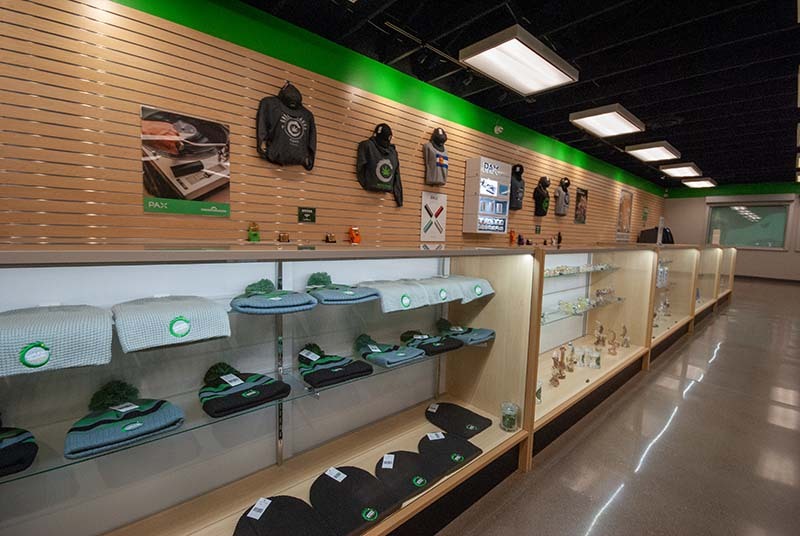 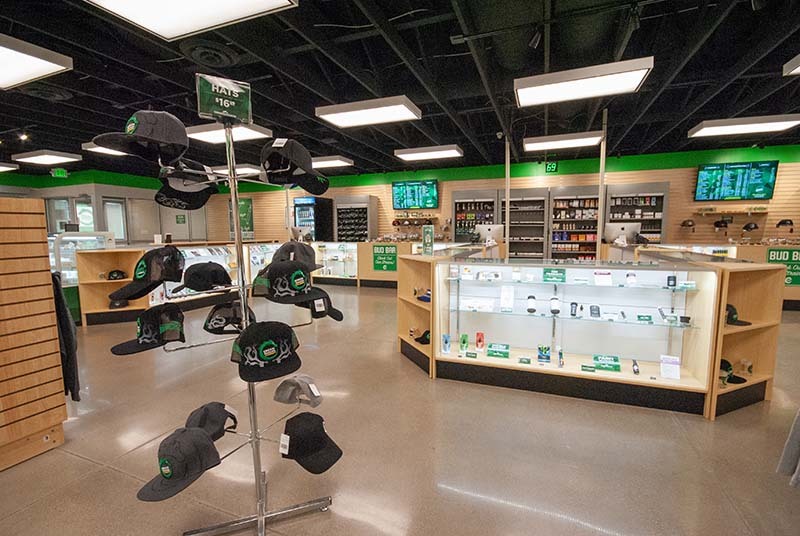 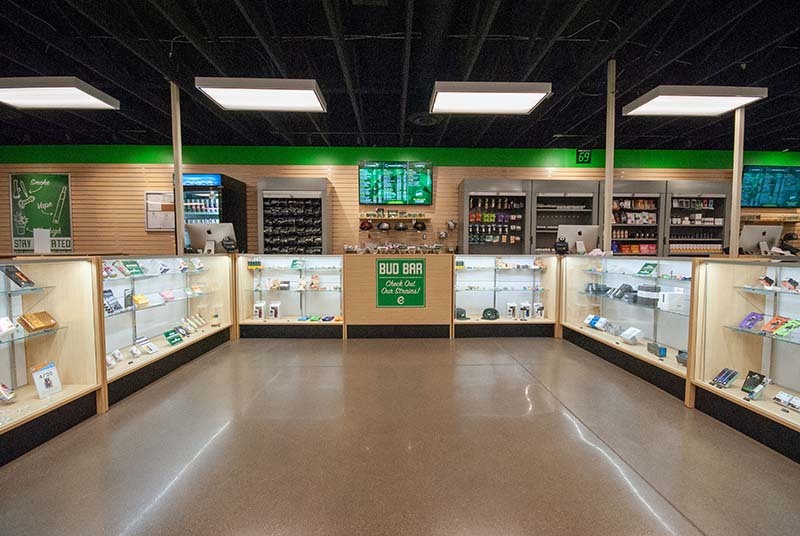 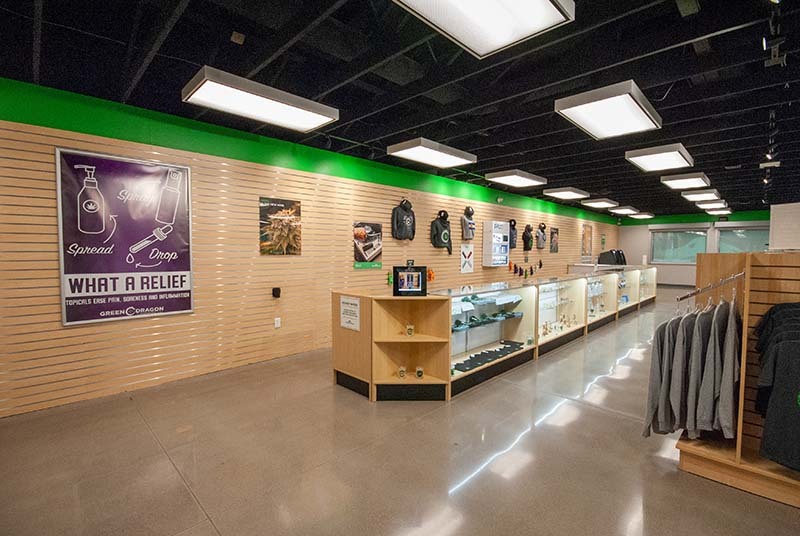 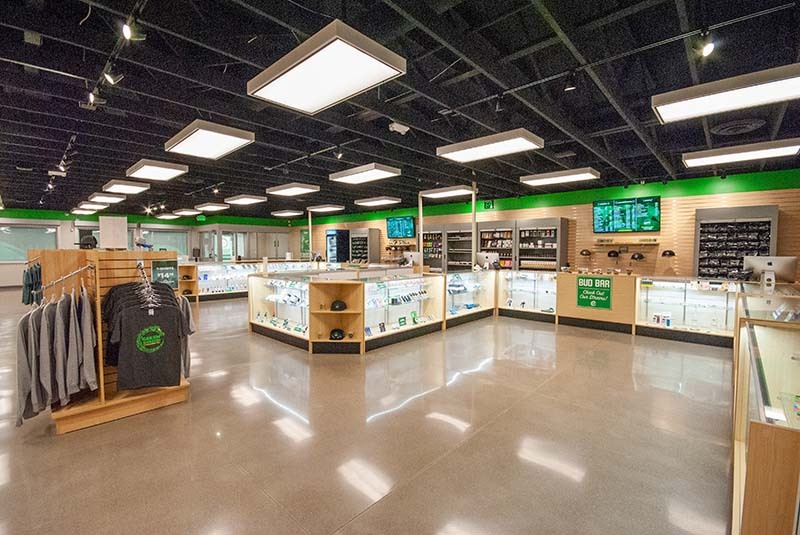 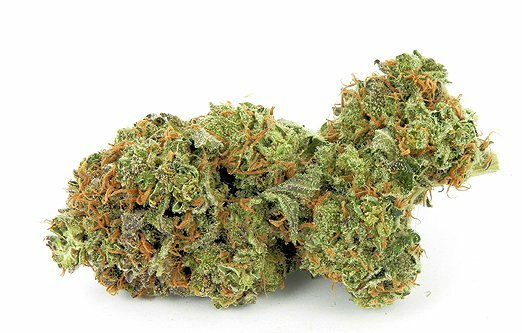 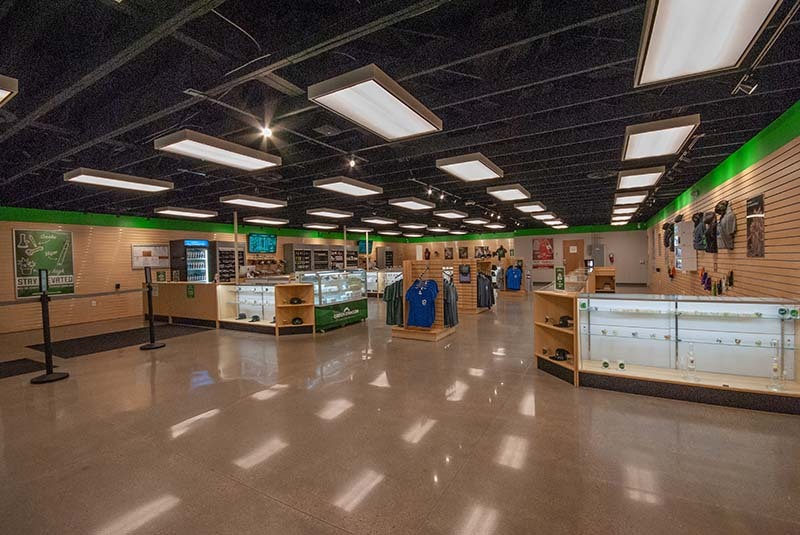 Green Dragon is the one stop shop for all your cannabis needs. 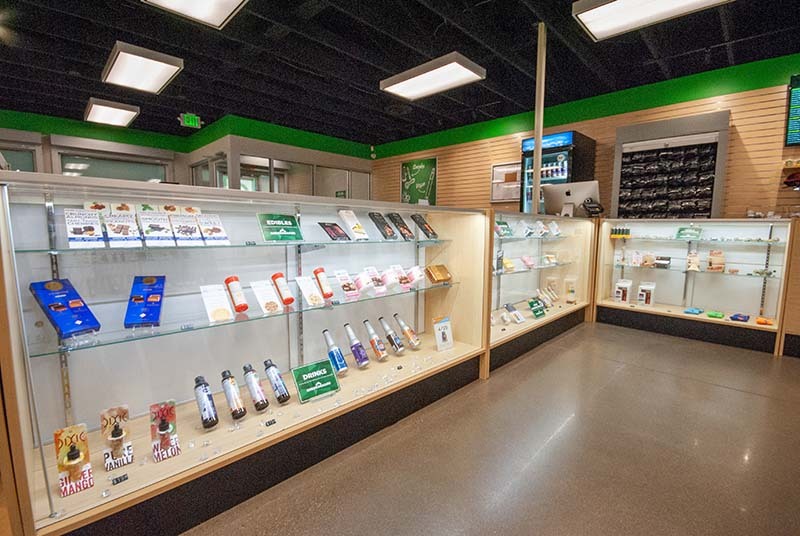 Aspen – East Hyman Ave Aurora – E. 6th Ave. Breckenridge – Airport Rd. 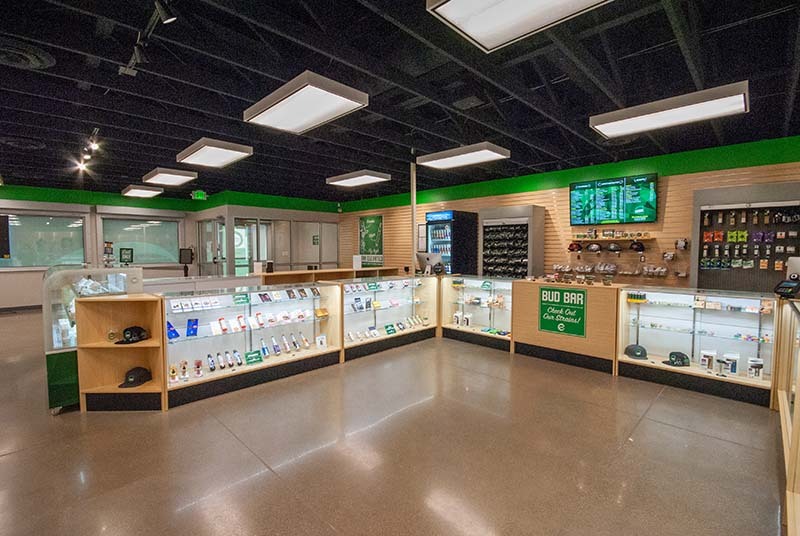 Denver – Byers Pl. 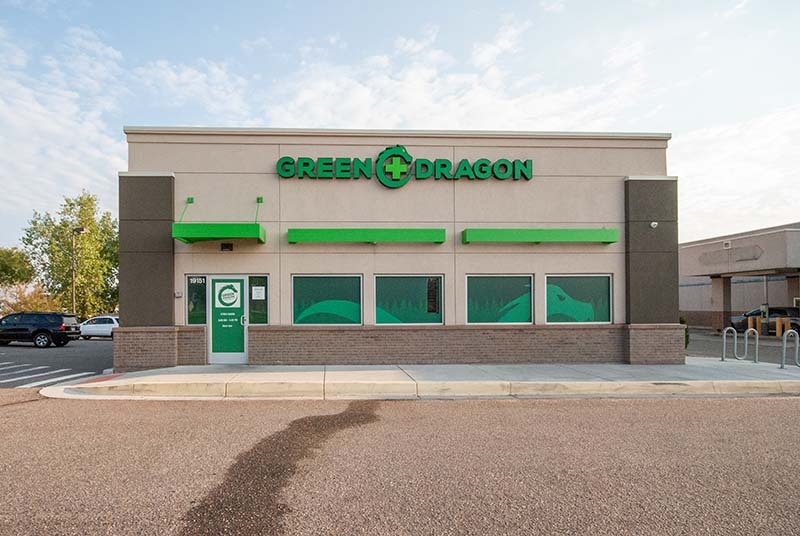 Denver – Colfax Ave Denver – Sheridan Blvd Edgewater – Sheridan Blvd Glenwood Springs – Devereux Rd. 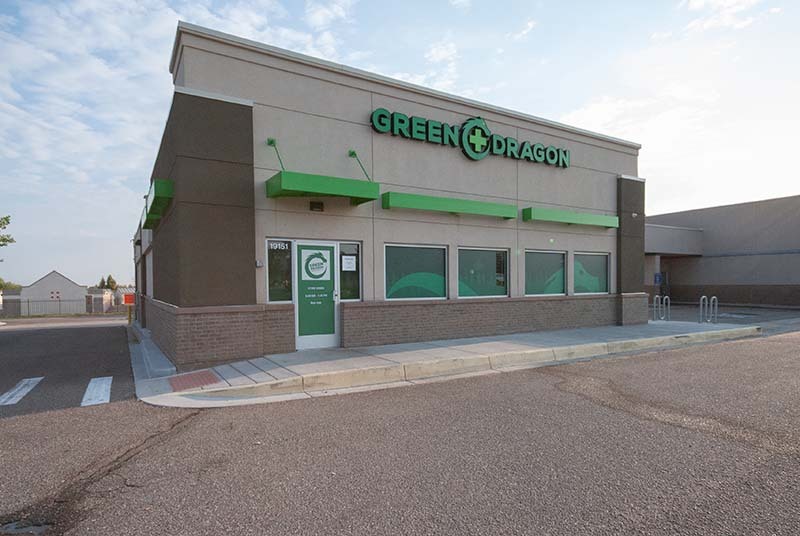 Glenwood Springs – Glen Ave Telluride – Colorado Ave Thornton – 128th Ave.